Use this gemstone wedding rings sitemap to find pages about specific types of gemstone engagement rings and wedding bands that are perfect for every day wear. All of the pages here list specific info about the gemstones too - in addition to showcasing featured spectacular styles. 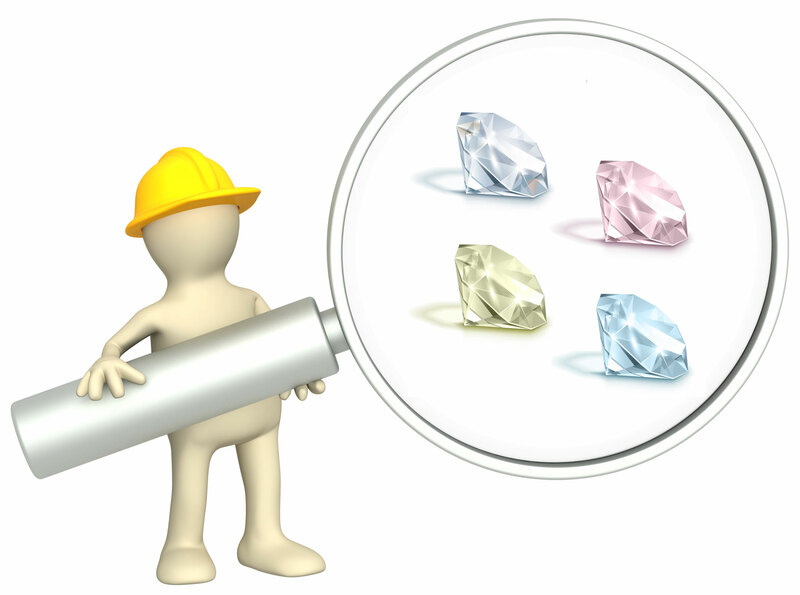 Just some of the info about the gemstones you'll find include properties, enhancements and treatments that are stable and which ones to avoid, special care, gemstone price and value guides, desirable characteristics for each gemstone and extra shopping tips. And remember, non-diamond engagement rings are extremely popular right now as couples are looking for wedding rings that are outside of the traditional diamond look. And, these gemstones are perfect options for durable and eye-catching rings that will be sure to capture your heart! You can also see a full list of pages available at Everything Wedding Rings with the sitemaps below! Or, use the search box at the top of the navigation bar if you are looking for a specific topic.